We offer a delicate packing service from china to antiques, we ensure your processions are kept in the upmost care while moving with us, we also offer specialised custom made crates for expensive artwork / antiques / fragile items, Luke will visit your property and take exact measurements of high value goods and ensure a crate is tailor made to suit the item and to avoid any damage. 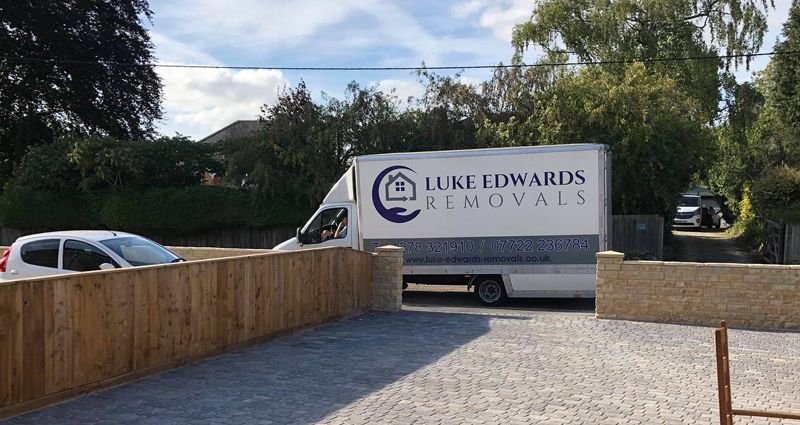 Luke Edwards has been moving homes for over 7 years, I know that everyone of our customers has different needs, which is why no two moves are ever the same. 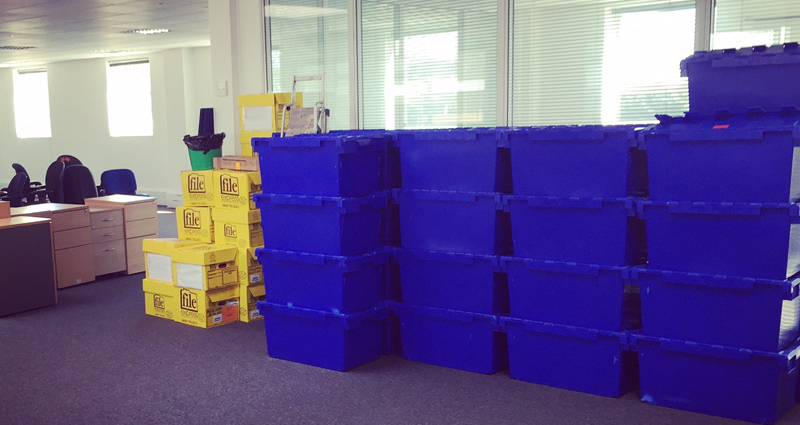 Whatever your situation, we offer a comprehensive menu of moving services, which means we can personalise the entire move to suit your needs, timescale and budget. 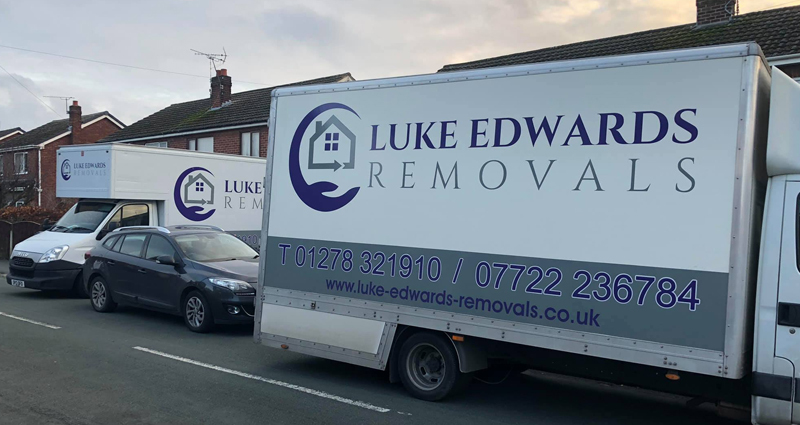 At Luke Edwards Removals we are very proud of our fleet of well-equipped and modern removal vehicles that are perfect for any kind of removals job, big or small. Small moves also covered from only £175, local & nationwide. Luke Edwards Removals has been trading in the removals industry in Bridgwater and Somerset since 2012. We reinvest constantly in the company and run a fleet of modern removal vehicles perfect for every relocation. We provide full deluxe protectors for all your personal items. Luke will visit your property if you have required a free home visit to take a full inventory and discuss your requirements. Let your move be our next move!